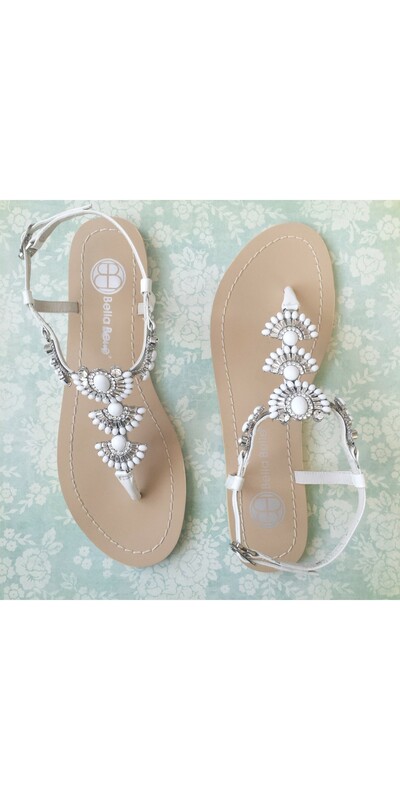 Sidney Bridal Sandals. Fast worldwide delivery. Click or call 323-592-9172 for more info. 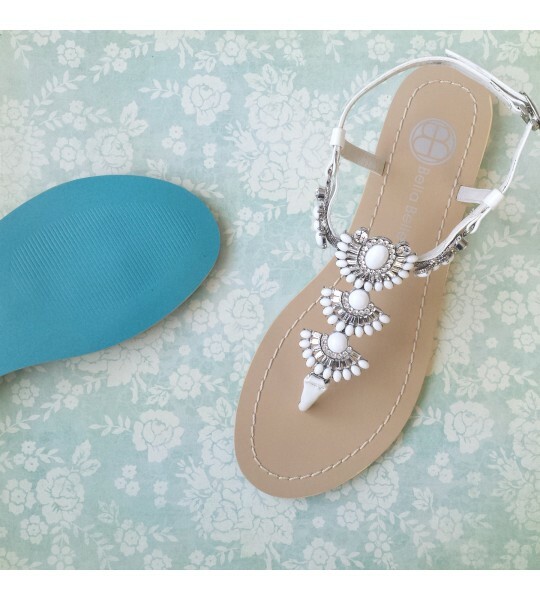 The perfect destination and outdoor wedding sandals for brides! 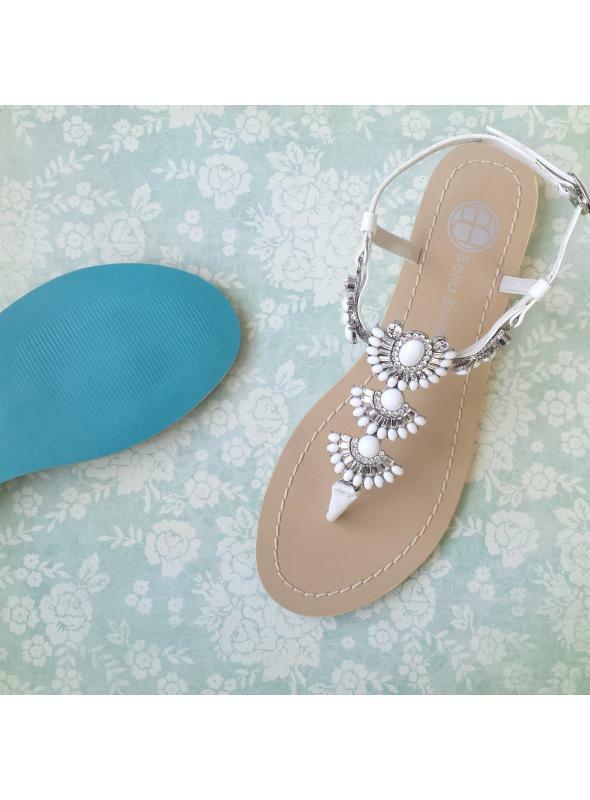 You don't have to sacrifice style for comfort. 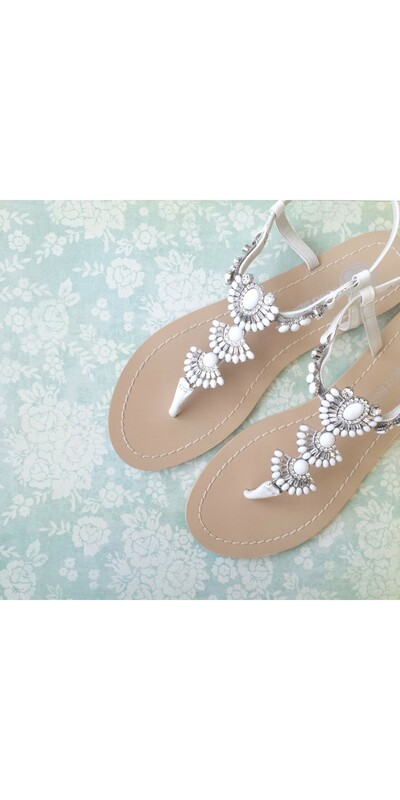 Dazzle in dramatic Art Deco Gatsby-inspired sandals with fan-shaped heavy-set jewels and crystals. Features adjustable buckle closure, genuine leather upper and non-skid sole. 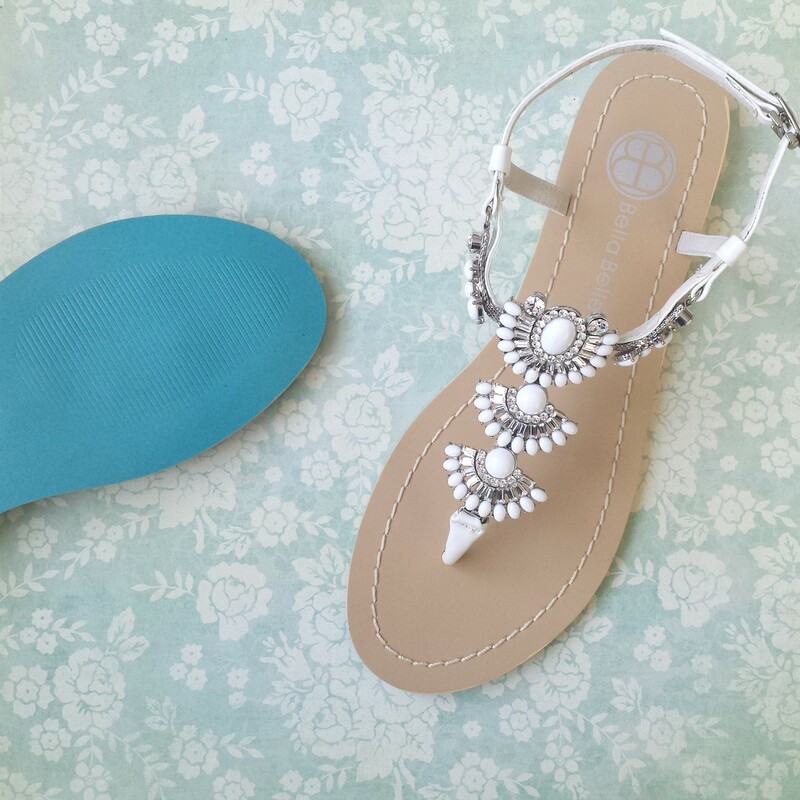 The perfect destination and outdoor wedding sandals for brides! 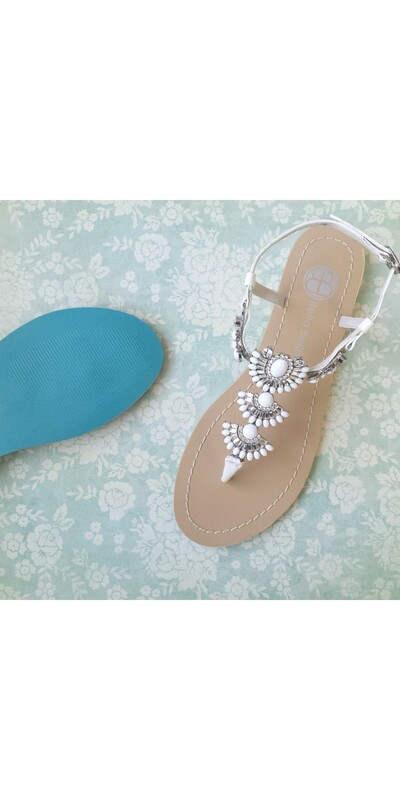 You don't have to sacrifice style for comfort. Dazzle in dramatic Art Deco Gatsby-inspired sandals with fan-shaped heavy-set jewels and crystals. Features adjustable buckle closure, genuine leather upper and non-skid sole. 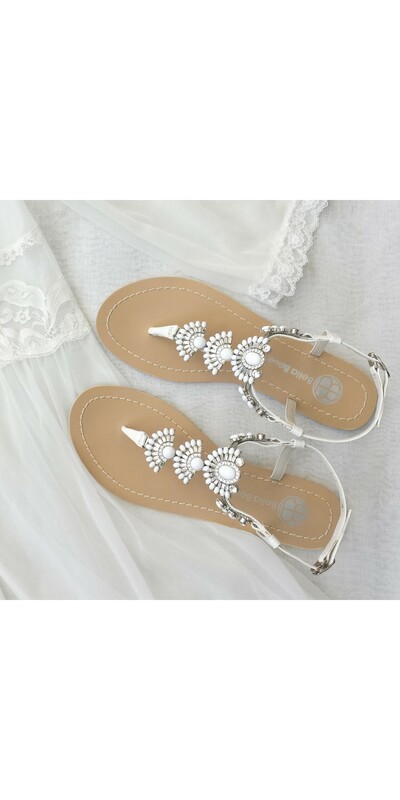 Whether it is for a beach wedding, destination wedding, outdoor wedding, or to change into for the reception, or to dance the night away, these wedding sandals will keep you sparkling throughout.